university certificates in tertiary preparation. If you're an international Year 12 student studying an Australian curriculum, either in Australia or overseas, follow the applying process for international Year 12 students. Check when applications open or close for your course. You'll need to make sure your application is submitted on time. Check your course information to see the academic requirements you will need to meet. This includes any additional requirements like auditions, interviews or portfolios. Some courses with additional requirements have specific closing dates. Make sure you check these on your course information. You will need to meet the English language level required for your course, which you can check via your course information. We accept results from a variety of standardised tests. You can see the minimum test scores required via your course information. You must take your proficiency test no more than two years before the start of your course. If you are in Australia, you can complete the IELTS exam at our IELTS Test Centre. If you don’t meet the English language or academic requirements for your preferred course, we may offer you a course package, which combines your preferred course with an English or pathway program. If you pass these courses, you can move straight into your full degree. the relevance of your proposed study to your previous study and work experience. You can explain why you chose to apply for this course, and how it will benefit your future career prospects, when you apply. You can check your course information to see the indicative tuition fees for your course. We review fees each year, and your fees might change depending on how many credit points you enrol in. A standard full-time semester (or study period) load is usually 48 credit points, and an individual unit (or subject) is usually 12 credit points. Your offer letter will let you know what your indicative fees are for a full-time study period. Tuition fees usually increase every year. Read the international student fee policy (PDF file, 245.4 KB) and refund policy (PDF file, 132.5 KB) before you accept your offer. How much will study cost? an optional homestay placement fee of $250 (students under 18 must stay in a homestay). Some courses have extra costs for things like field trips, equipment or practical training. See your course details for any additional costs. 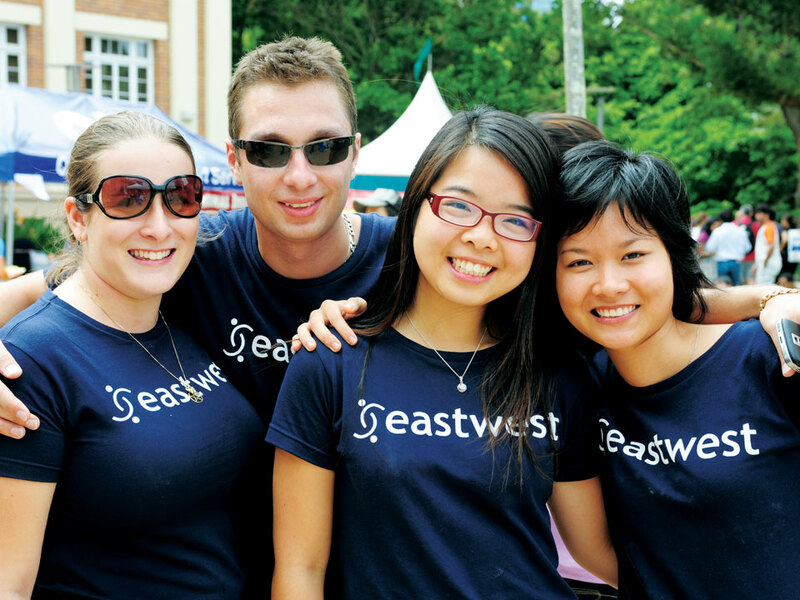 You must have access to sufficient funds to cover the full cost of your studies in Australia. This includes tuition, study costs and living expenses. Find out more about your study fees and costs. We offer dozens of scholarships for students studying in a range of fields. Search our scholarship collection to see if there’s a scholarship you’re eligible for. If you're a high-achieving student, you may be eligible for a merit scholarship. We offer an unlimited number of merit scholarships that cover 25% of your course feed, as long as you maintain a minimum grade point average while you study. You don't need to apply separately for these scholarships. If you're eligible, we'll offer you a scholarship along with your offer for a place in your chosen course. Our merit scholarships include the Creative Industries International Scholarship, the Triple Crown Scholarship for business students, an the International Merit Scholarship for students in science, IT, engineering, mathematics and urban development. Many countries offer financial support for students studying overseas. See what government aid programs you might be eligible for. Your previous study may count as credit toward your QUT course. That means you won’t have to complete all of the units listed in your course structure, and you may be able to graduate sooner. We have arrangements with a number of institutions overseas and in Australia where advanced standing is approved. You can see which institutions are included and what you may be eligible for through the Advanced Standing Precedent List. unit outlines or course syllabus for the units you want advanced standing for. They should include credit points, contact hours, aims and objectives, texts and references, and details of any assessment. If you’re currently studying, you can provide a current enrolment statement or a list of units that you’ll complete before you start studying at QUT, and we’ll take that into account when we assess your application. If your application is successful, we’ll tell you how many credit points you’ve been granted in your offer letter. This may make your course duration shorter. formal identity papers, like your passport, national identity card, or student visa. If you are currently in Australia, you must include a copy of your current confirmation of enrolment (CoE). Make sure you also include information about your previous study, and any study you are currently doing. an authorised officer from the institution that issued the documents, if the institution sends your documentation directly to QUT. Include a copy of your English test results in your application. You must have taken your test within the last two years. There may be other ways to meet the proficiency requirements, depending on your previous study and qualifications. Check your course information for details. If you’re completing the Pearson Test of English (PTE), you can assign your score to QUT for online verification. You can do this via your PTE account. We’ll be able to view your scores online within 48 hours. Once you've gathered your supporting documents, you'll be able to submit your application. If you're not currently studying in Australia, you may need to apply through an agent in your current country of residence, as per the simplified student visa framework. This allows us to check the genuine temporary entrant requirements for all international applicants, and is a requirement of the Department of Home Affairs. Check the list of countries that require an agent (PDF file, 66.5 KB). When you submit your application, you’ll need to pay a non-refundable application fee of $100. Pay your application fee through QUTPay. If your application is successful, we'll send you an offer. Find out how to accept your offer, including important information about submitting your documents. You must pay your fees when you accept your offer. Find out about the different ways you can pay. Applying for your visa is one of the most important parts of this process. Find out more about how to organise your visa, including what to do if you're under 18 years old. Travelling to Brisbane is exciting, and can also be a daunting. We've got services in place to help you settle in, including an airport reception service that can meet you when you arrive, and accommodation services to help you find somewhere to live. You'll also have the chance to attend a pre-departure briefing before you leave, which can help you make sure you're ready to go. Your offer letter includes information about the compulsory international orientation. Orientation week is the perfect time for you to get to know the QUT campus, experience student life, and make important connections with support staff and your fellow students. 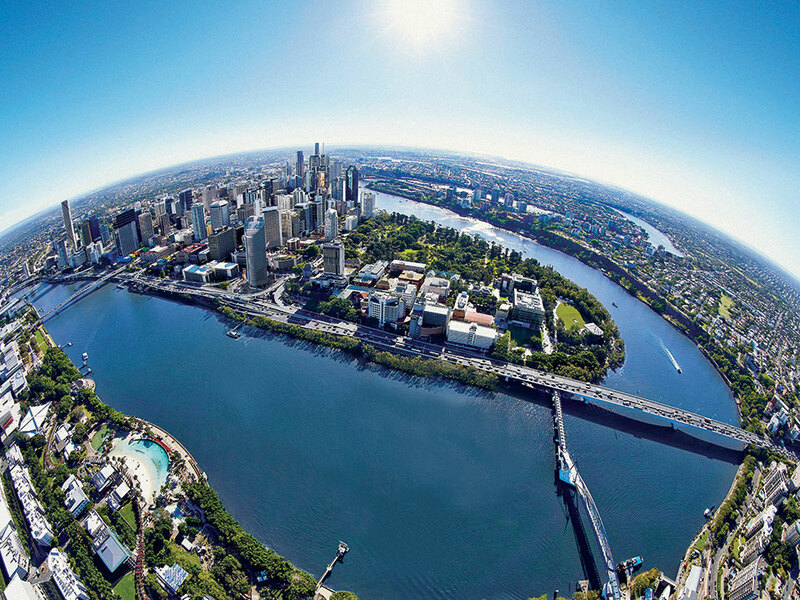 There'll be fun, games, travel experiences and heaps of opportunities to make new friends and get settled in Brisbane. Find out more about orientation and the orientation schedule once you've accepted your offer.